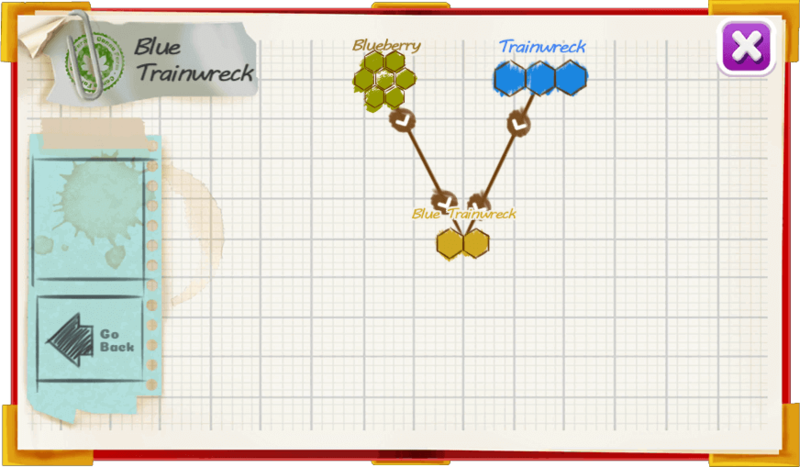 Blue Trainwreck is also known as Blueberry Trainwreck, Blue Wreck or even Blue Train.It has a very enjoyable mix of both flavors and effects from its trichome heavy. 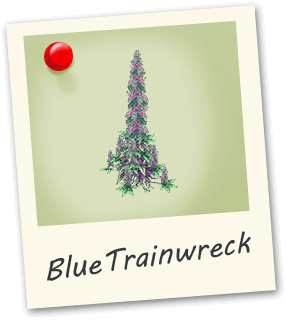 Blue Trainwreck boasts a fresh blueberry scent with strong earth-like flavor. This strain will not only motivate you but it will help you focus on the task at hand.